At home in Hungary as an expat. Our services help the expatriate and his family to feel like home as soon as possible. We have the proper experience both in processing property related issues and in fulfilling other needs relating to settlement. 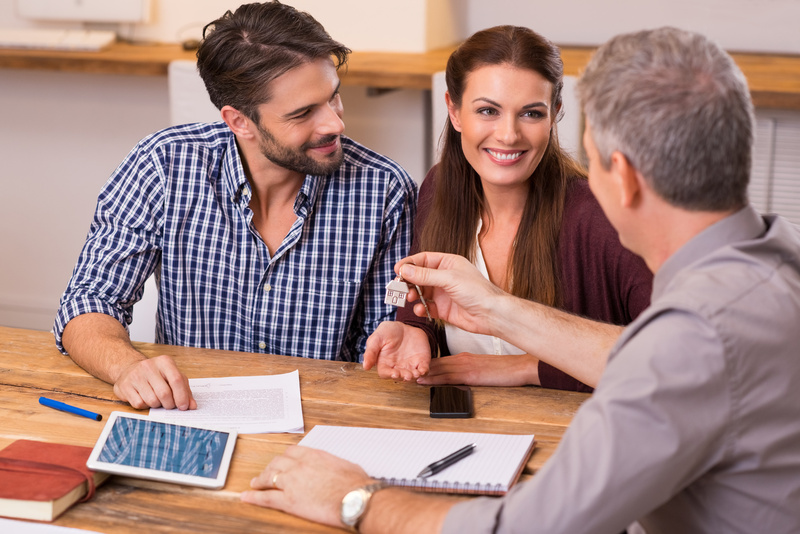 We have property market partners with significant expertise, and due to this, we provide unique home search services, so we help you to receive really what you want to. Based on our many years’ experience, we know that families, couples and singles have different expectations. Our goal is to find properties that completely meet our clients’ ideas. We uniquely strive for clear perception of our clients’ needs. We lay stress on international and local processing with enforcement of individual expectations and interests of our clients. Moving and property related issues are managed by the same person. Preparing an offer based on our client’s needs. Visiting properties with maps and peculiar information. Price negotiation and contract preparation, representation of the company’s interests. Management of property handing over. General household help: cleaning woman, nurse, telephone line, application for Internet connection, etc. Verification, covering previously agreed works relating the property.